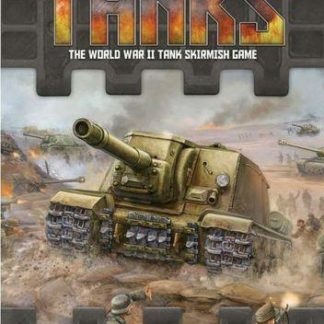 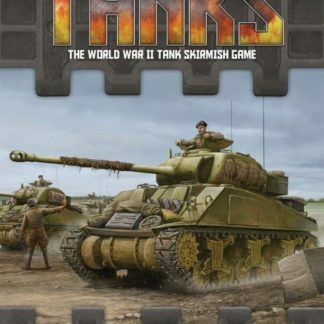 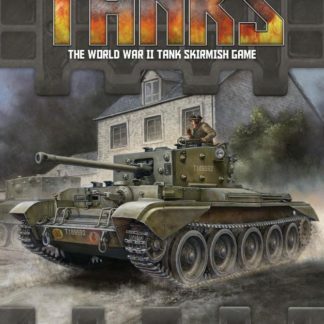 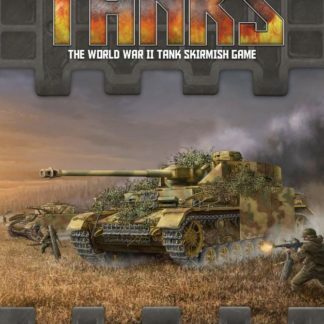 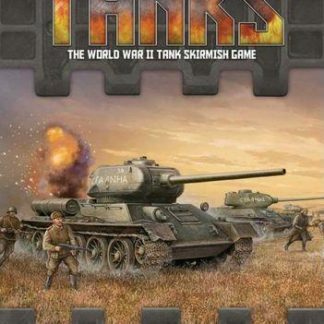 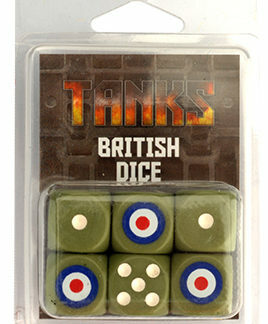 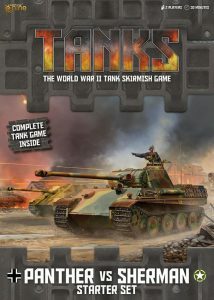 Tanks WWII Skirmish Game uses 15mm scale tanks and a simple to learn dice, card, token and template based combat system. 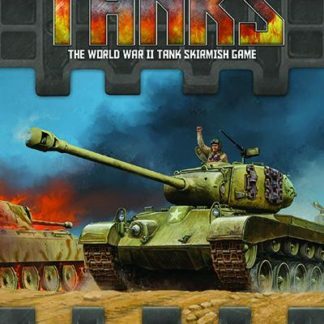 TANKS from Gale Force Nine GF9 is an easy-to-learn, quick-play, small-scale game, where you take command of a tank platoon, seeking to destroy your opponent’s tanks and secure victory. 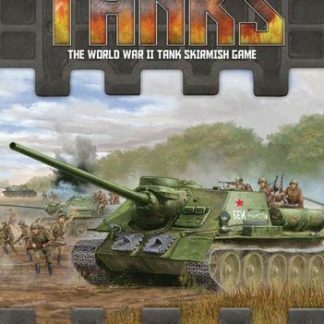 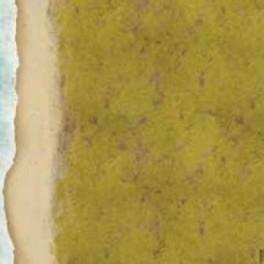 It is much easier game to their Flames Of War, but uses the same miniatures. 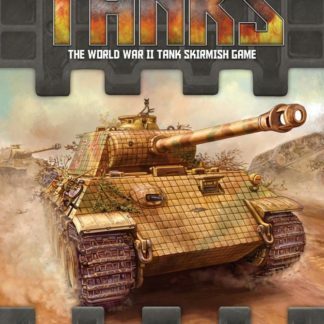 Tanks is a flexible game with lots of ways to create a finely-tuned army that fits your play style. 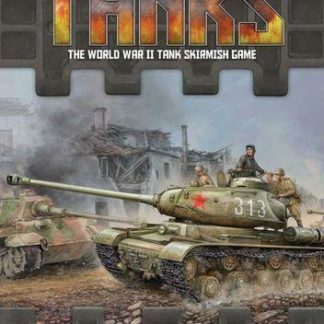 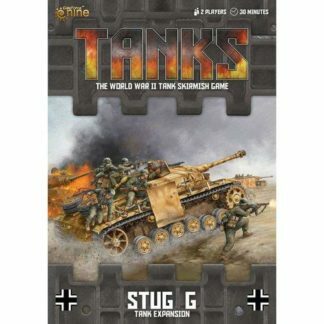 The TANKS starter set comes will all you need to play and is under £20.